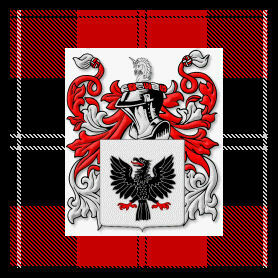 Welcome to the Clan Ramsay Web Site, the official web site of Clan Ramsay International. Make yourself at home and learn about our organization, future and past events, Ramsay kith and kin, and how to contact us. If you enjoy your visit, perhaps you'd like to join our organization. The benefits of membership include access to the "Members Only" area, where you can view all of our newsletters (here's the current edition) and our genealogy database. We'd love to have you! Listen to the Clan Ramsay March, our official pipe tune. The Clan Ramsay Association of North America is now Clan Ramsay International! If you are interested in becoming a commissioner contact our president. 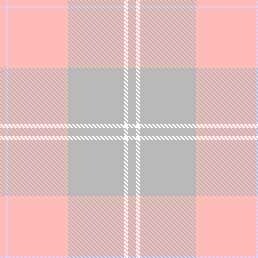 Support Clan Ramsay International and buy from Tartan Mill or Ancestral Quest, using the link on our Links page.